Ready for the simple country life? 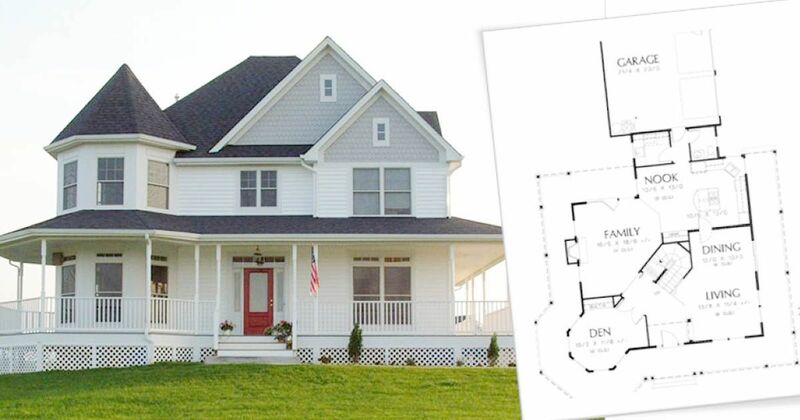 Time to start planning your farmhouse dream home. The ideal vision of farmhouse living includes a large lot of land, quiet atmosphere, nature views, and a spacious family-friendly floor plan. And don't forget the decor! Farmhouse style typically emphasizes function, but that doesn't mean it has to be boring. Farmhouse interior design can be whatever you want it to be. Add rustic antiques for a country look, install barn-style light fixtures for industrial flair, or go modern with clean lines and a simple color palette. Whatever your personal style, check out the 6 farmhouse layouts below to get your wheels turning. 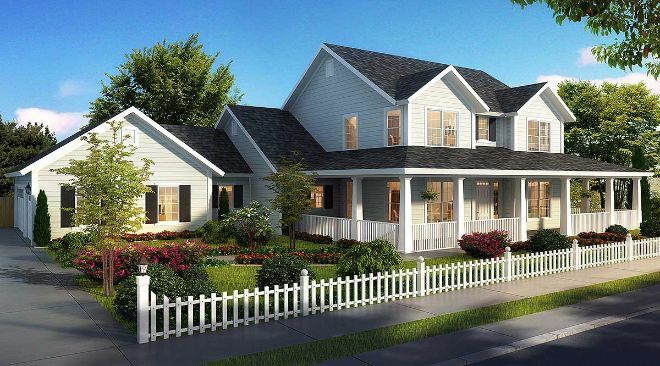 This dreamy farmhouse plan includes 4 bedrooms and 3 1/2 bathrooms. The charming front porch leads into a spacious living room. The living room has access to the dining space and open kitchen. The kitchen includes a large island. 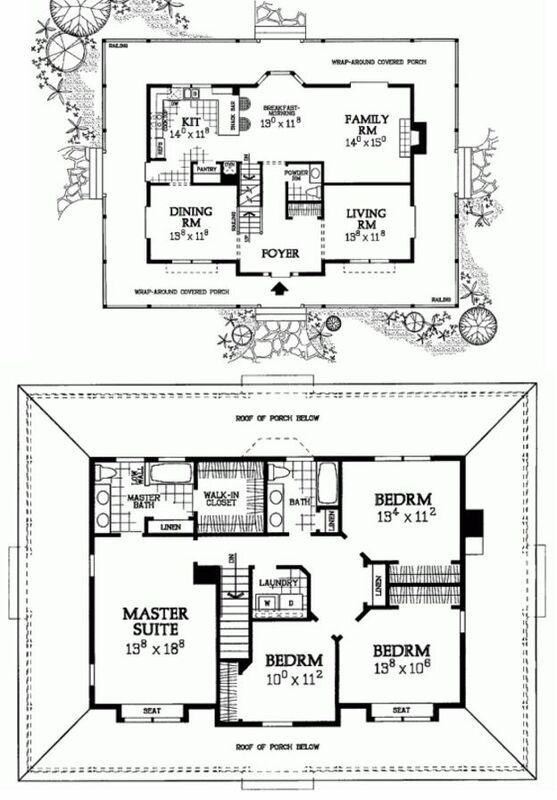 The master bedroom is downstairs, while the other three bedrooms are upstairs. The upstairs also includes a useful playroom for growing families. This spacious two-story farmhouse a wraparound porch in the front and a rear porch in the back for double the scenic views. 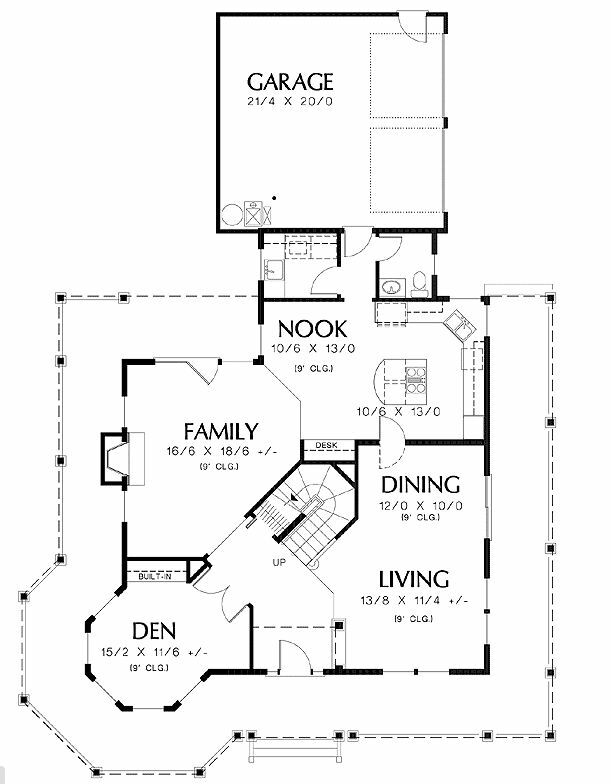 An open concept space includes the living room, kitchen, and dining room. 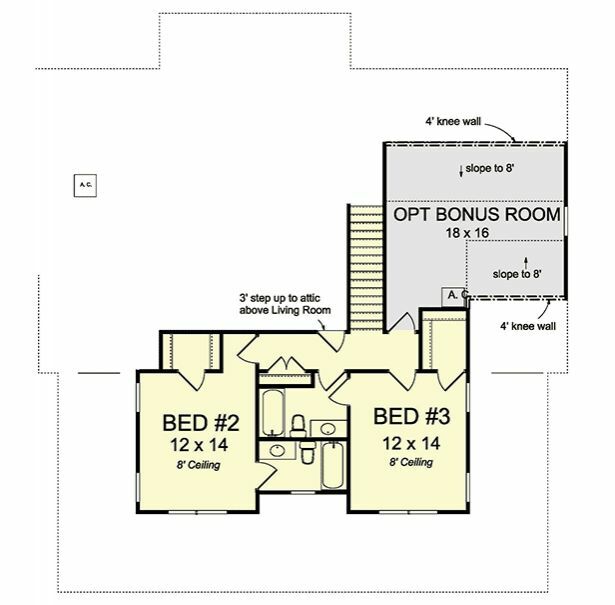 The master bedroom is also located downstairs for privacy. Upstairs you'll find two more bedrooms and a bonus bedroom over the garage with its own entrance for house guests. 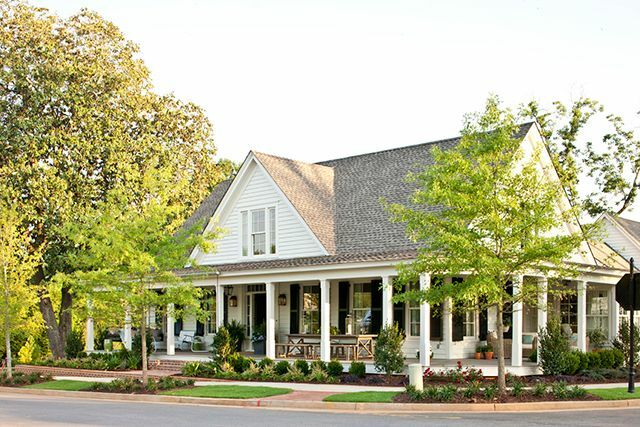 This farmhouse has Southern charm. 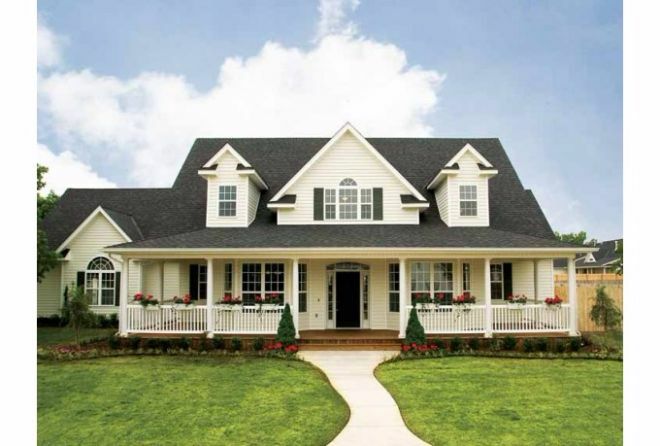 The exterior design displays columns and dormers accenting a deep front porch porch. The home is lovely and bright thanks to bay windows. 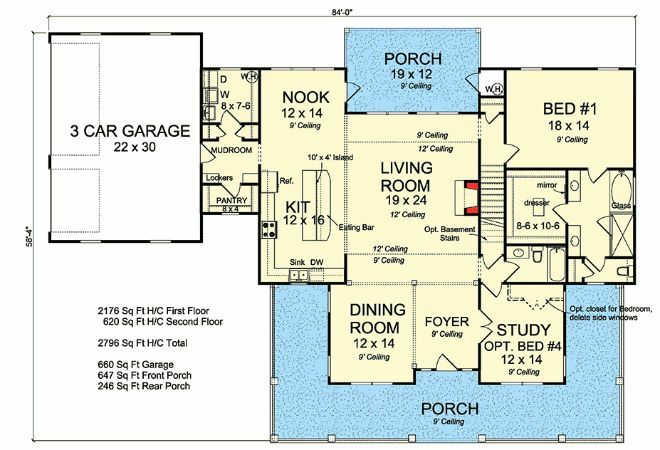 Other convenient features include a central kitchen island, large utility room/mudroom, and two built-in desks in the secondary bedrooms. 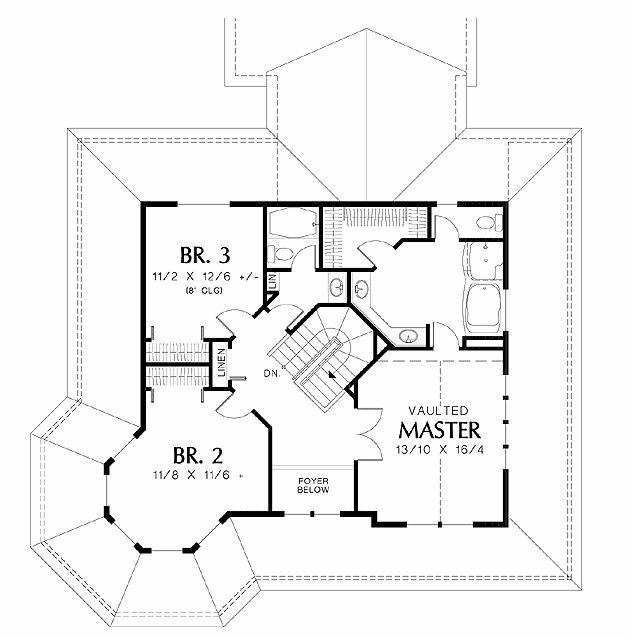 The master suite includes a dual walk-in closets for luxurious storage space. 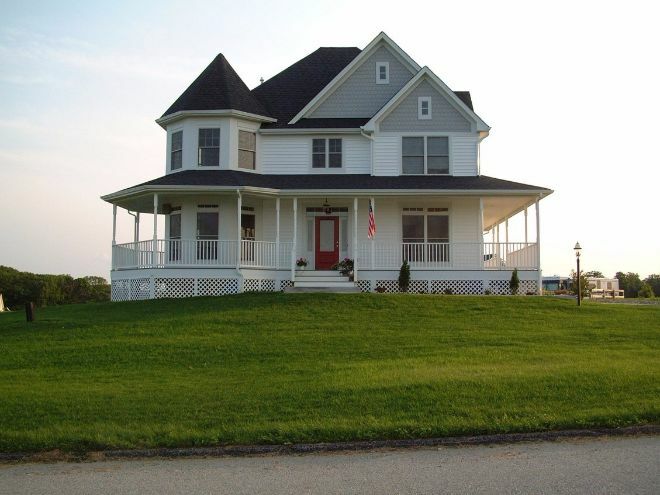 This gorgeous farmhouse is 2,700 square feet and includes 4 bedrooms and 4 bathrooms, perfect for family living. A covered porch runs along the front of the home and wraps around the dining room and study. The living room with a cozy fireplace is open to the kitchen. The kitchen has a large island with seating. 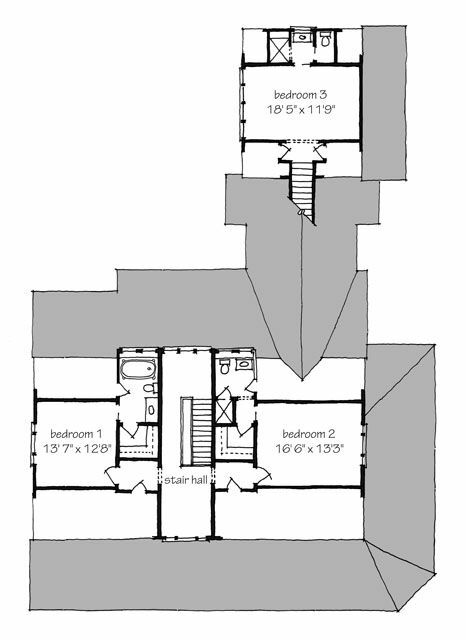 Upstairs, two bedrooms with walk-in closets each enjoy their own bathrooms. 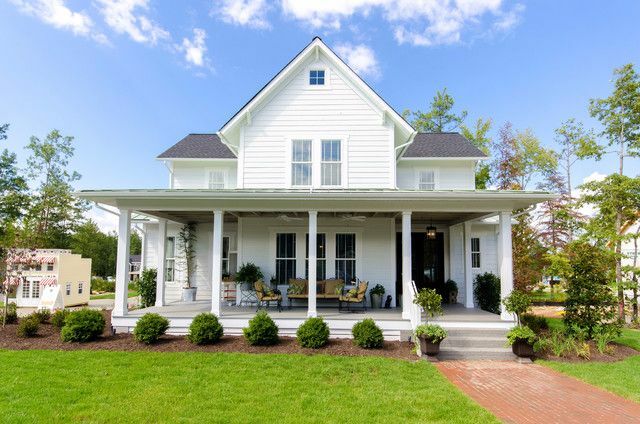 A completely wrapping porch, symmetrical gables, and siding make this exterior the farmhouse of your dreams. 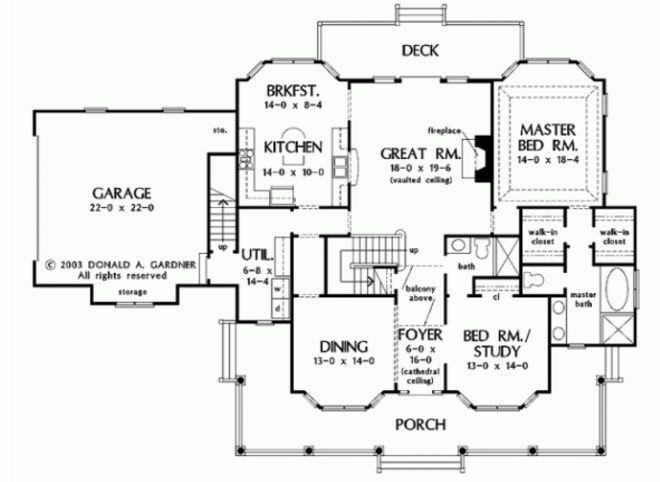 The entrance is a spacious foyer that opens to the living room on the right and the dining room on the left. At the rear of the home is the family room with a crackling fireplace. 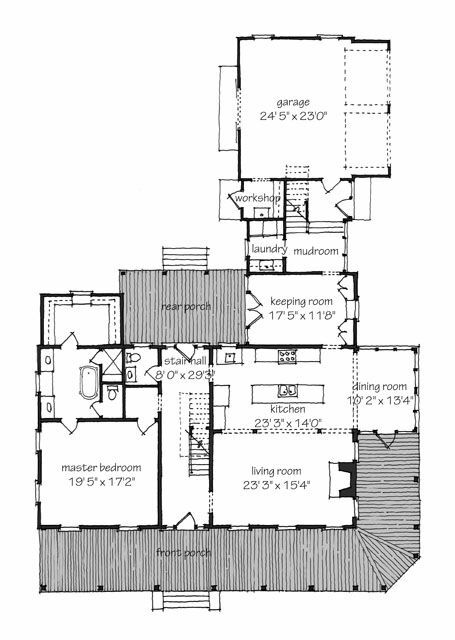 The kitchen design is a convenient U-shape with a large pantry. Located upstairs is the generous master suite and three family bedrooms. 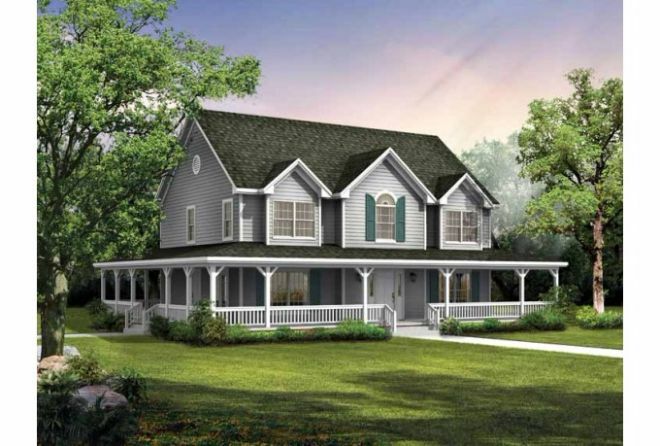 This Victorian style farmhouse welcomes you into a unique foyer with a diagonal set stairway in the center of the home. 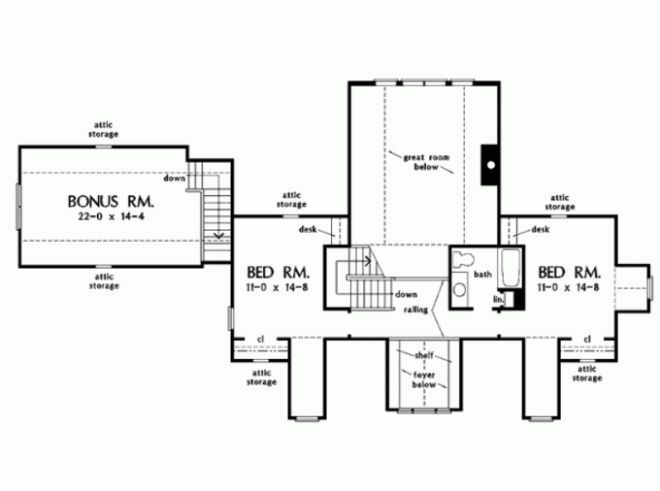 The first floor includes a den set in a bay full of windows, an open living/dining area, a family room, and a large kitchen. 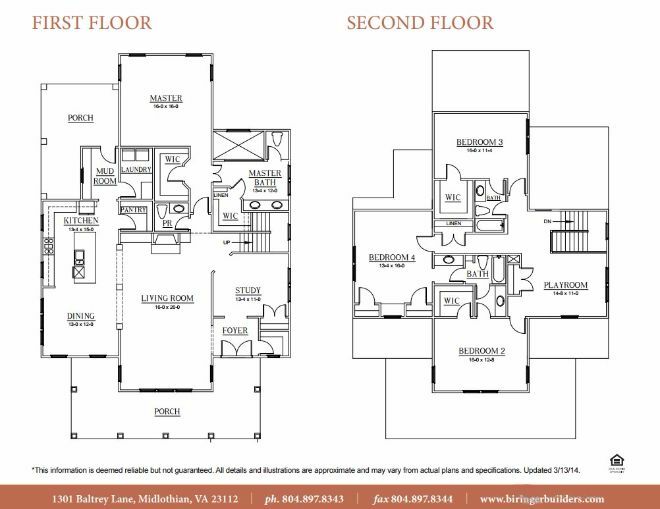 The bedrooms make up the second floor including a spacious master with vaulted ceilings. Did you see one you like? Let us know which was your favorite on Facebook! Take a look at these farmhouses that could hold a sweet man cave or hobby room.